The State Government is committed to building regional economies that are entrepreneurial, creative and technology-driven to create sustainable job opportunities for regional people. The State Government’s Regional New Industries Fund will allocate $4.5 million across the nine regions of Western Australia to support venture creation, accelerate small-medium enterprise growth and seed innovation initiatives. The program comprises of two allocations: a Regional Stream and a State Network Stream. Funding totals $4.5 million over four years. The Regional Stream will seed local initiatives that build a communities innovation pipeline and drive long term impact. Up to $300,000 is available to each region. The State Network Stream will fund projects that increase connectivity and build capability across regions, the state and to international markets. In particular, the stream prioritises initiatives that enable technology development, service innovation and market access. 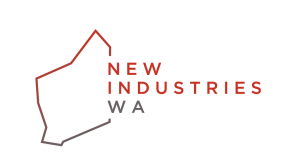 In support of venture creation and the acceleration of business growth to diversify the WA economy and create new jobs, the second round of the Regional New Industries Fund is now open for applications. The Peel has people, enterprises and organisations with the capability to innovate and expand into new markets enabling a progressive, prosperous and dynamic local economy. Western Australia’s nine Regional Development Commissions are developing Regional Innovation Partnerships (Partnerships) to support projects through idea sharing, collaborating and network building. The Partnerships will be tailored to each region’s needs in line with the Regional Innovation Roadmaps (click here to access the Peel Innovation Roadmap). Organisations with an idea for an innovation project in Peel that is in alignment with this vision are encouraged to contact the Peel Development Commission who can work with proponents to develop an application and provide linkages to Partnership members. Regionally-based organisations or individuals interested in innovation and business development are also encouraged to register to their interest by completing the RNIF – Registration of Interest. You can also join the conversation #WAinnovation. • Publicly funded resource organisations. Applications may be made at any time, there is currently no set closing date. Applications will be processed via SmartyGrants, an independent, online grant processing portal. For more information on how applications will be evaluated, please download the RNIF – Guidelines and RNIF – Frequently Asked Questions. 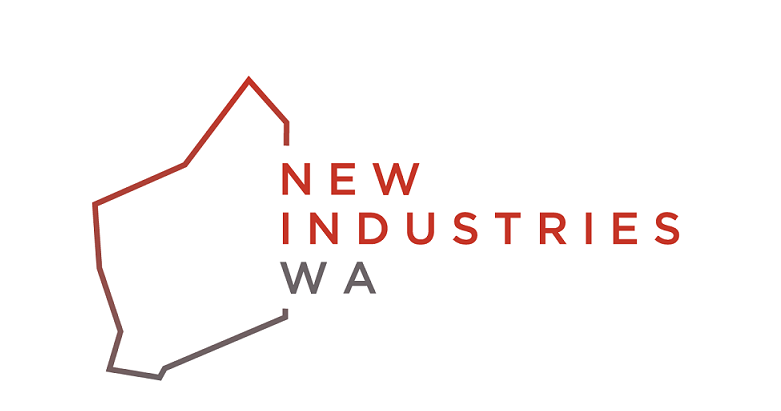 For more information or to apply, visit the Regional New Industries Fund website, or contact the Commission by emailing grants@peel.wa.gov.au or by phoning (08) 9535 4140.